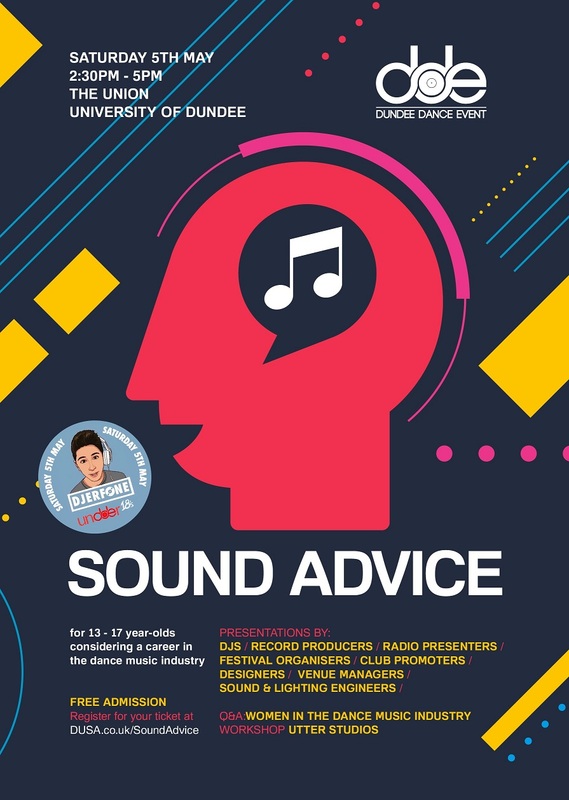 Held on Saturday 5th May at the University of Dundee, Sound Advice features presentations and workshops from dance music industry professionals. Your pupils will receive advice on the key disciplines of what is now a multi-billion dollar, global industry; from record producers and DJs; venue managers and festival organisers; to graphic designers and lighting engineers. In addition, there will be a Q&A discussing how women can succeed in what is still a male dominated industry. Later that evening there will be an opportunity for some pupils to spend an hour behind the scenes at the DDE Under 18’s Dance Party. This is a free event, with everyone giving their time for free in order to celebrate 2018 Year of Young People. For more information and for pupils to register for their free tickets go to www.dusa.co.uk/soundadvice. Please note attendance is limited to 120 and the free tickets will be allocated on a first come, first served basis. 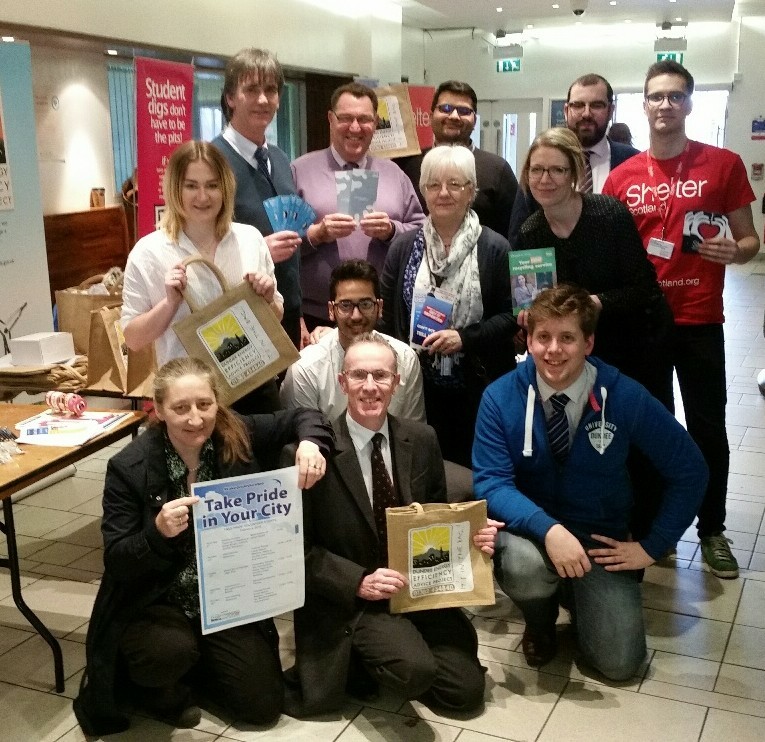 Yesterday, I had the pleasure of attending a “Be a Good Neighbour Campaign” event at Dundee University Students’ Association. 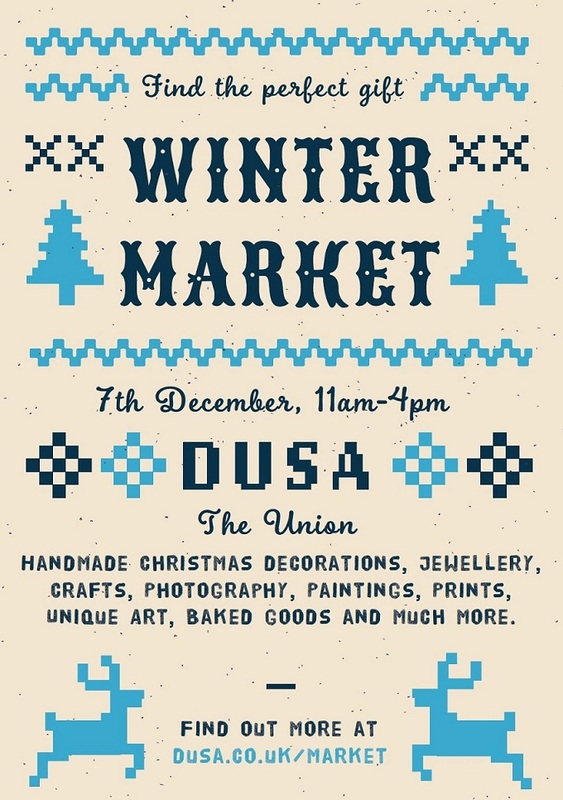 DUSA invited relevant organisations to come along to the event to give information and advice in order to encourage a better community spirit between residents and students. Those invited included Dundee City Council (including Environment, Landlord Registration and Anti-Social Behaviour teams) as well as Shelter Scotland and others. Yesterday, I had a very useful meeting with the Dundee University Students’ Association (DUSA) President, Deputy President and Vice President (Representation). 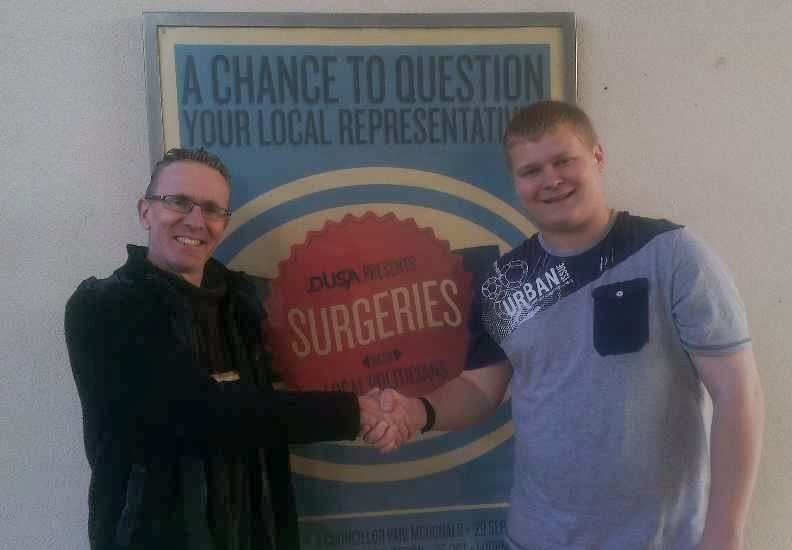 We discussed a number of DUSA initiatives including its involvement in various community initiatives in the local area and also discussed the parking problems in the West End and possible ways of improving matters. Its good to see such a committed and enthusiastic DUSA Executive and its activity in the community is welcome, particularly its landlord accreditation scheme. Earlier today, University of Dundee Rector Brian Cox officially opened a new advice centre for students on campus – see right. 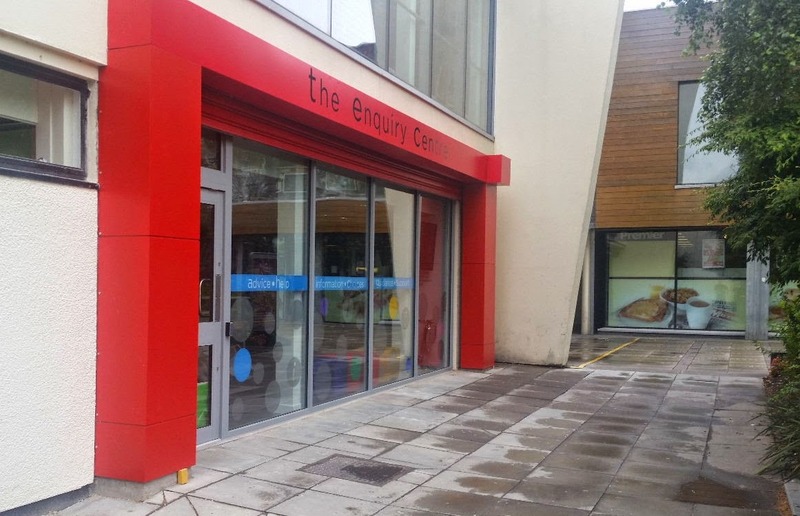 Situated at DUSA, adjacent to Campus Green and the Union shop at the foot of Balfour Street, the new Enquiry Centre will henceforth be home to the university’s Student Services team and relocated to the new premises at DUSA from today. “The prominent facility at the heart of campus will act as a first-stop drop-in centre for students requiring assistance but unsure where, what or who to ask for help. The team can help with all types of enquiries including travel, accommodation, finances, study support, health and careers advice. If they are unable to help they will put the student in touch with the appropriate service. Enquiry Centre Manager Margaret Wyllie said, “We are delighted to be making this move to premises fitted out precisely for our purposes and excited to be able to improve the service we offer students. DUSA is having a further Wednesday Cleanup this Wednesday to pick up litter from campus. Volunteers are gathering at the Campus Green area in front of the Union. There is free soup provided for the people participating in the litter picking up. Prizes for the most collected litter and the most unusual object which is found during the day. Litter bags are provided. Just turn up if you can help. The prizes of these cleanup are provided by DUSA and Estates and Buildings. They include tickets to The Union on the Saturday of the week. If you wish, you can sign up in advance on the event’s Facebook page here.